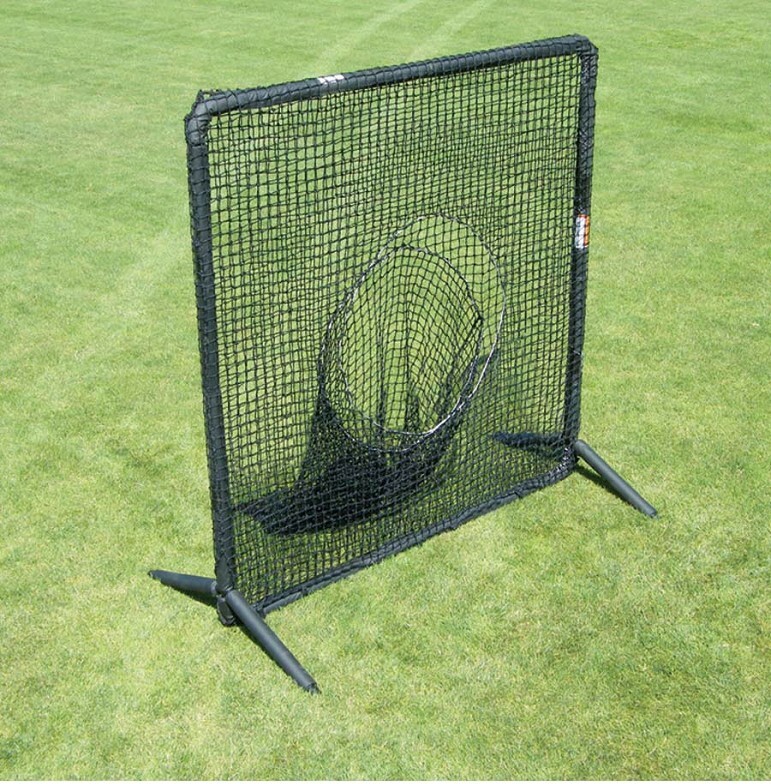 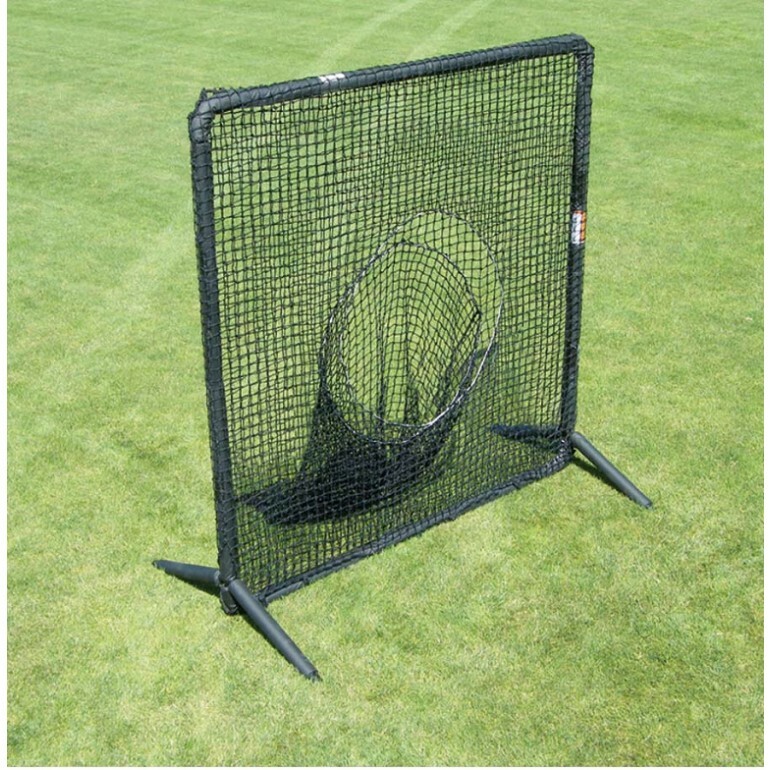 Jugs Protector series batting practice screen is designed specifically for intense training at high schools, colleges and professional organizations. 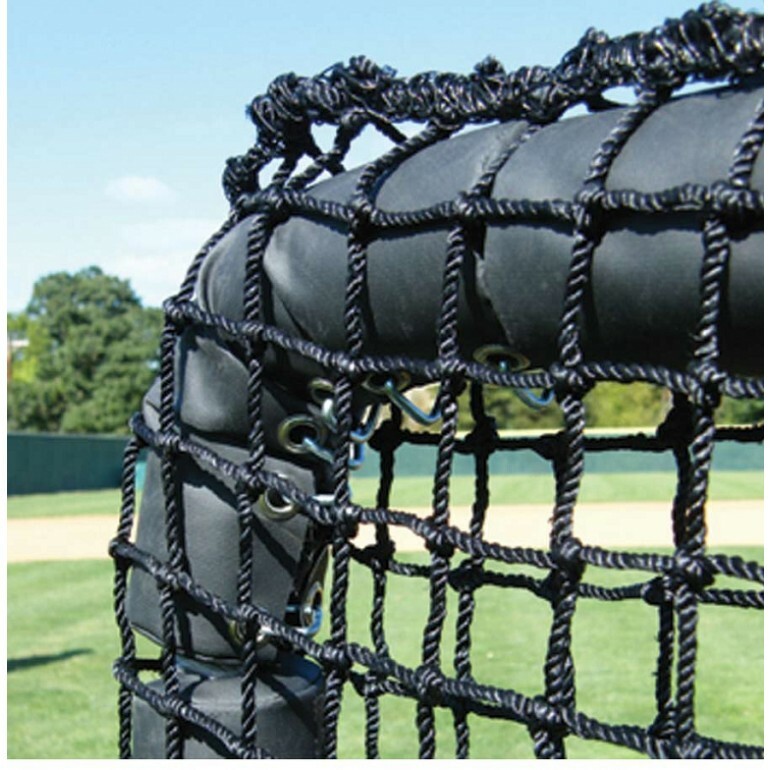 The screen has a 1/2" layer of vinyl-covered, black pearl foam that reduces ball rebound and double-bolted joints that are extra strong for superior longevity. 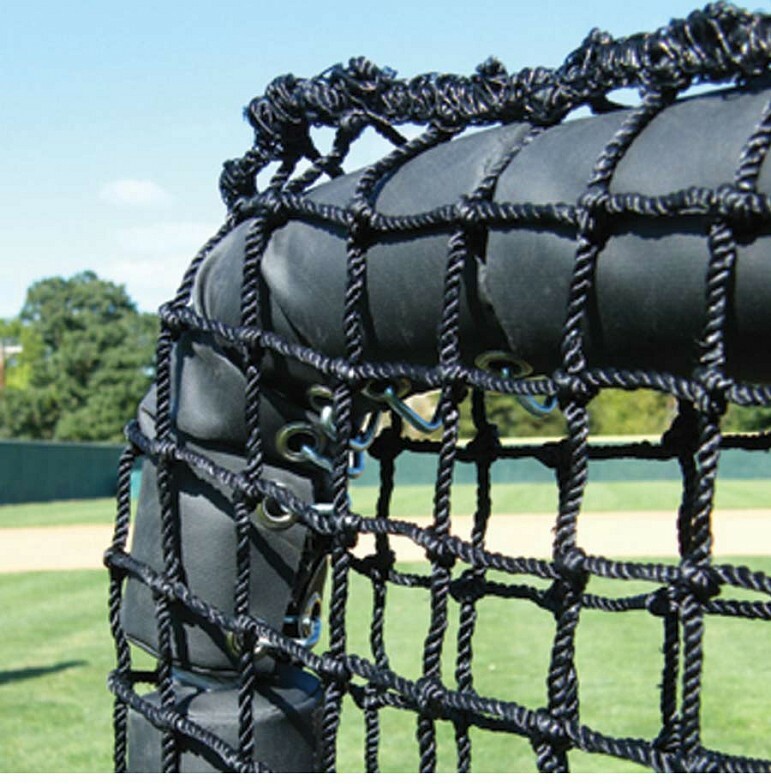 The double-thick 691-90 ply poly-E sock net will collect the balls and hold up to the most demanding training environment.